W. B. Yeats’s The Winding Stair and Other Poems was published in 1933 when Yeats was sixty-eight, ten years after he won the Nobel Prize and six years before his death in 1939. 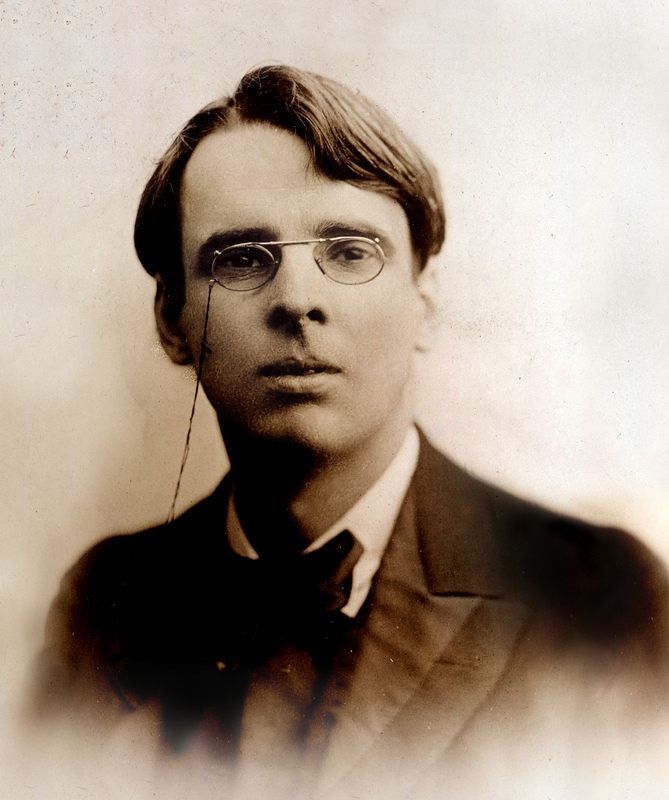 Yeats famously invoked in “Adam’s Curse” the time he spent “stitching and unstitching” the lines of his work, but he also spent considerable time stitching and unstitching his poems to each other. 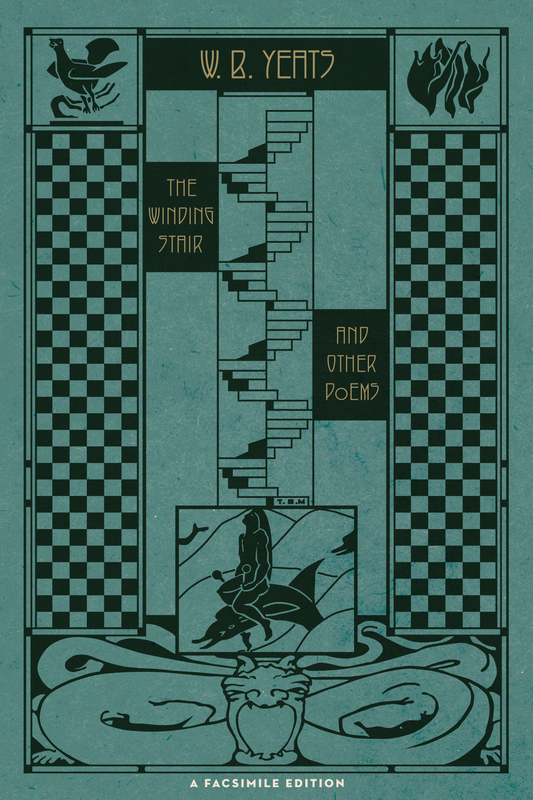 The Winding Stair demonstrates that care, combining and reordering the poems of two earlier publications in an edition intended as the companion volume to The Tower, published in 1928. This Scribner facsimile edition reproduces exactly the pages of the elegantly planned and designed first edition of The Winding Stair and Other Poems as it first appeared, including a photo of the cover design on which Yeats collaborated. It adds an introduction and notes by celebrated Yeats scholar George Bornstein.